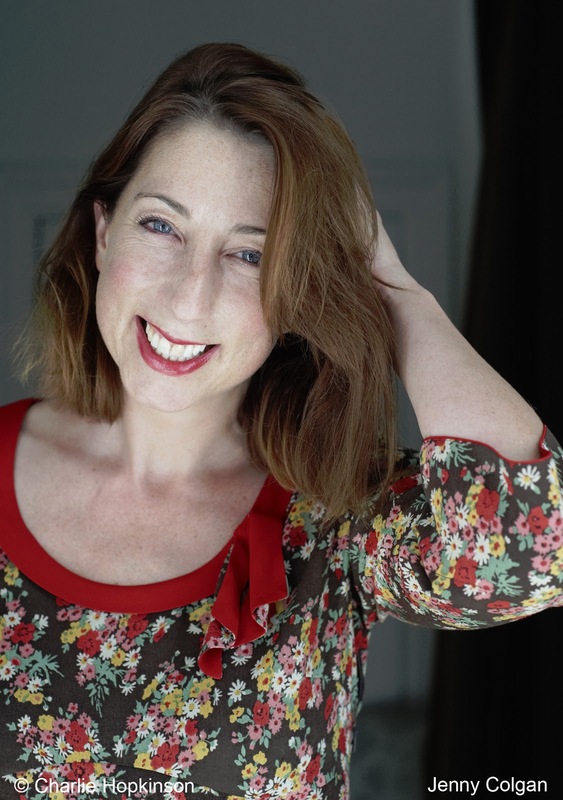 Give a warm CLC welcome to British author Jenny Colgan as she joins us today for a “Home and Away” Q&A. 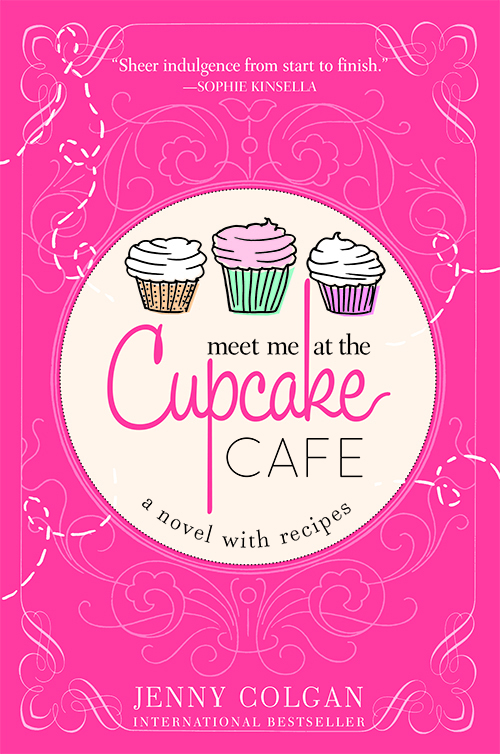 She is celebrating the US release of her novel Meet Me at the Cupcake Café and has a delicious giveaway to boot. (Because who can resist books about cupcakes?!?) You may not know Jenny Colgan, but you should definitely take the time to check her out. Born in Glasgow, Scotland and now residing in London, England, Jenny has already achieved considerable success with several novels under her belt and a nomination for the ICLM Hall of Fame in 2011. Her intriguing characters and wonderful humour have endeared Jenny to her numerous fans. It is no surprise that a delightful sense of humour is a trademark, given her background as a stand-up comedian. One glance at her website and I know this is an author I would get along with well (someone who lists Duran Duran as a favourite is aces in my books). Jenny's website makes her one of the most personable authors I’ve come across, as it promotes her as a person first and author second. Make sure you stop by to check out her yummy recipes and find out what makes her tick. 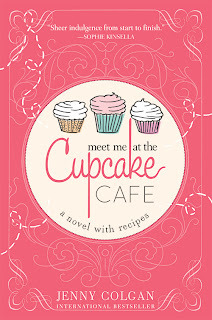 Thanks to Sourcebooks, we have THREE copies of Meet Me at the Cupcake Café to give away to some lucky readers anywhere in the US and/or Canada. 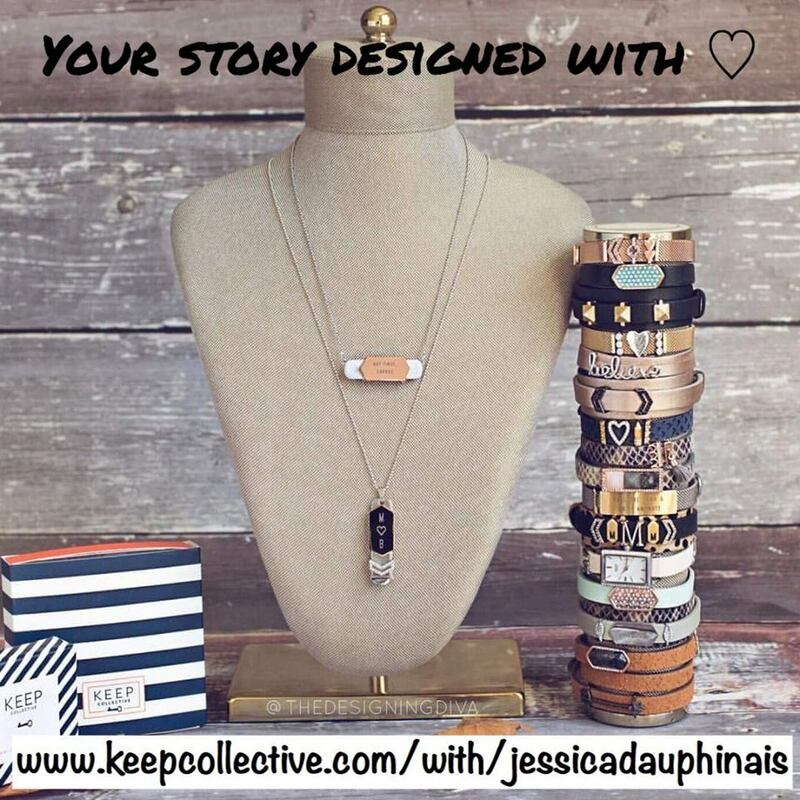 Visit Jenny at her website, Facebook and Twitter. Tell us one feature that would be a must-have for the house of your dreams? Oh, the house of my dreams would have a great big terrace leading out to a swimming pool and be really modernist with nothing in it. I do throw a lot of stuff out. My children are always looking suspiciously at the recycling bin and then back at their toy shelves. Do you do any gardening? If so, what is your favorite flower to plant? Nope, I have totally brown fingers, I'm a city mouse. Although we used to live in the Netherlands where of course tulips are very cheap and I loved having the house filled with them every day. My husband plants strawberries and tomatoes with the children. Ha, all the things I won't let myself do in the daytime (you have to stay focused as a freelance!). So I would eat toast, in front of the television. My husband is from New Zealand, so we go there quite often, but it's geographically far, not culturally far. The most interesting places I've been are Tokyo and Senegal. I love Miami in the US and Savannah, Georgia is totally stunning. What is the first thing you like to do when you reach your destination? As long as I'm staying somewhere safe, I always like to take my running shoes and have a jog. It's a good way to figure out the layout and where things are without looking like an obvious tourist, and it's really great for shaking off jet lag. Jogging round the Sydney Opera House listening to Coldplay tuning up their instruments was a recent highlight. What is a must-have when you stay at a hotel? I have to have a bath. More and more hotels are being built with just showers, which I understand, but to me a soak in a lovely foamy bath is an essential part of being in a hotel, and a great de-stresser from the new sights and sounds of travelling! 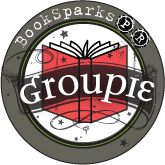 Special thanks to Jenny for chatting with us and Sourcebooks for sharing her book with our readers. 1.Please tell us: What is your favorite local restaurant? US/Canada only. 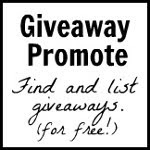 Giveaway ends July 8th at midnight EST. Lovely interview ~ Love Jenny! Can't enter the giveaway as I'm on the wrong side of the pond but good luck to everyone who does. Rock on! My fave local restaurant is Tupelo Honey! I'm from Indiapolis and my favorite loval restaurant is St. Emlo's. It's devine and only for very special occasions. 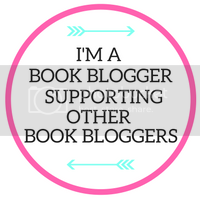 I follow blog, facebook, pinterest, and email. My favorite local restaurant is FIVE Bistro. I'm a CLC blog, Facebook, Twitter follower. my favorite local restaurant is Stone Hearth Restaurant in Elizabethtown, KY. I follow blog by GFC. My favorite local restaurant is Eden Wok in New Rochelle, NY. I follow on FB. jtretin @ aol dot com. My favorite local restaurant is La Fiesta. It's really good Mexican food. My favourite local restaurant is called Cornerstore. Great food, nice environment. And I follow you on twitter as @jentamar. My favorite restaurant closed. I'm still searching for an alternative. Think my favorite 'local' restaurant is Ted's Cafe Escondito. It's a mexican food restaurant in Oklahoma City and Tulsa in state of Oklahoma. When we lived in Germany (1986 to 1990) my favorite was Mom's in the town near Spangdahlem AFB. I've signed up to follow with email. I found you on fb and joined the group. I do not do Google Friend Connect, nor do I twitter/tweet or pinterest. And I'm not a blogger myself. loved the interview. we also lived in The Netherlands, 1979 to 1983, in Stein, down in the south near Maastricht. I'm in SoCal and love this mexican restaurant called SuperMex. Great interview, I would love to visit New Zealand one day. Favorite local restaurant is Carmella's, a little Italian bistro that always has a special gourmet cupcake available for dessert. I follow email, blog, facebook, twitter, pinterest...All the way!!! My favorite local restaurant is Taylors in Marshalltown, IA. El Charro - they have the best Texas Margarita's! Love to hang out with my ex-co-workers - talking "work" or just fun stuff! My favorite local restaurant is Mama Teranos. My family is SICK of it, as I want to go every night, and also for lunch whenever I can. Really good, satisfying italian food. This book sounds good: love cupcakes! 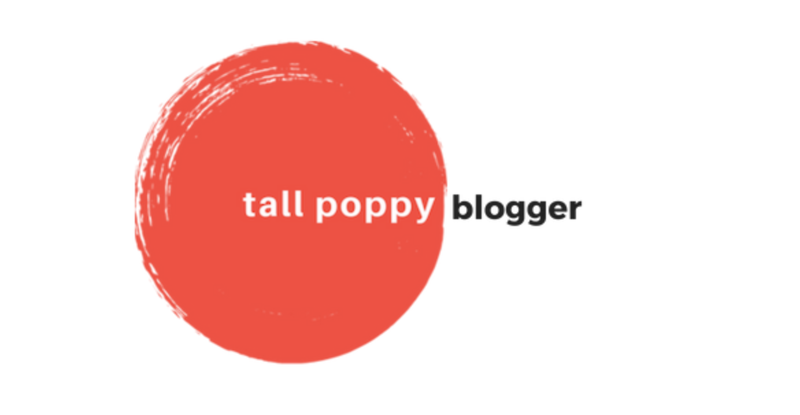 I follow facebook, the blog (on both the RSS that comes right into my inbox AND on Bloglovin, my newest discovery. My favorite local restaurant is Yangtze, yum!!! My favorite local restaurant is Thai Nakorn. Great Thai food in Davis CA. 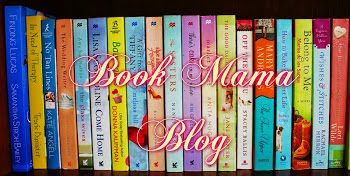 I follow the blog by and CLC by email, FB, twitter pinterest, GFC. My favorite local restaurant is called Pepe and Chela's. DELICIOUS Mexican food! Osaka, a hibachi restaurant. Love it! Mama Lee's sould food in San Antonio. They're the best. Near our new house there is a mexican place - El Paso that I am loving right now. Fav local eatery would have to be Augie's....they have the best tuna croissant and pasta salad!! My favorite local restaurant is Food and Friends. 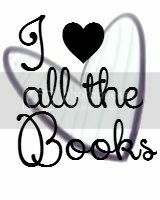 I follow the CLC blog, facebook, twitter, and pinterest. My favorite local restaurant is called Corner Bakery. ooh and my favorite local restaurant is blossom (and blossom du jour) in NYC! I follow via Twitter, as well. My fav rest is Herbert's. They have the best MX food. I follow on FB, twitter, and pinterest. Thanks for participating and telling us about your favorite local restaurant. Lots of Mexican restaurants amongst the responses. Thanks to Jenny for visiting with us and Sourcebooks for sharing her book with our winners. Random.org chose THREE winners from all entries with contact info. For more ways to win this book, visit Booking Mama and see the list on her post. One of my favorite local restaurants is a place called Shells it is a nice seafood place.